It's been almost a year since me and my clan run 2 Battlefield 4 servers. I am currently their developer & server manager & one of the sponsors. At first, it was some kind of pain in the back, but then, after few days, I started to like this amazing RCON tool called ProCon, along with some of it's best plugins. Let's get straight into the body of our topic. As mentioned, I wrote Top Plugins, which plugins were found the best? Why did I find them the best (IMO - In My Opinion)? Admins were satisfied by AdKats usage. AdKats has a lot of great features which can be found in the documentation on Github. We never got complaints on our servers by players (regarding the stats & balancer). Statistics has an advantage that they save in our own database. All plugins are easy to use and can be installed directly. 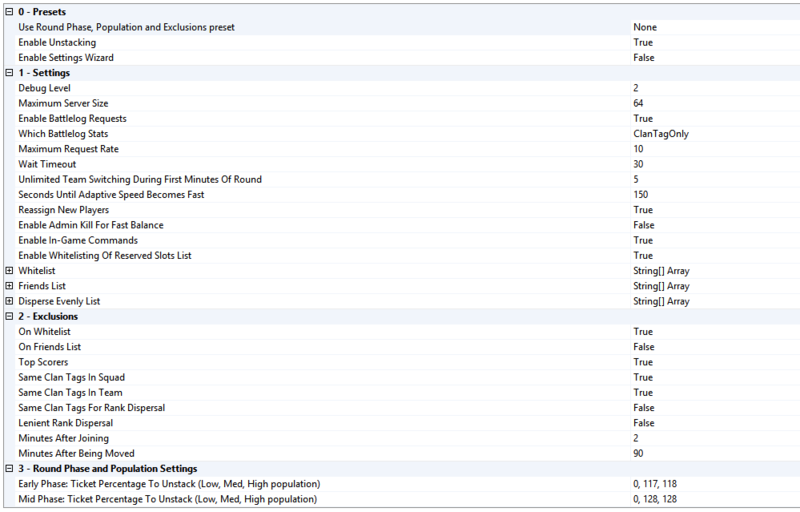 Basically you need a Webhost (with super user access to create tables and trigger). You need a ProCon Layer hosted on your PC or on a dedicated server or by one of the trusted ProCon hosts. Basic knowledge regarding CPanel & database access. Let's say you rent a ProCon Layer on one of the gaming servers. You have access to your FTP files (File Transfer Protocol file). You need FileZilla which can be downloaded HERE. 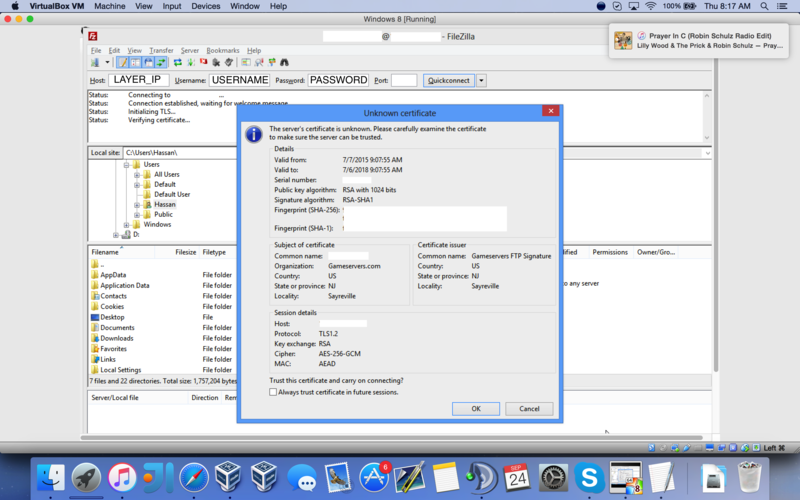 Once you have downloaded & installed FileZilla, you need to get your Layer IP, username & password. Enter your details and click Quickconnect. I see folders, what do I do? You will see a folder (name depends on your account) next to ftplogs.txt in most of the time, double click it to enter it. You will now see Procon folder, double click it to enter it. You will now see several folders which belong to your ProCon installation same as if you had it on your PC. Now we want to install Plugins, so head to the Plugins folder and enter it. You will see different game versions (BF3, BF4, MOH, etc...). But we want to install Battlefield 4 Plugins, so we have to go to the BF4 file. If you didn't download AdKats, Chat GUID & MultiBalancer plugins, please check their topics and download them so we can proceed. Next step, you have to Stop your ProCon Layer so we do not encounter any errors while we are installing the plugins. How to install CChatGUIDStatsLogger (FTP Side)? Head to CChatGUIDStatsLogger folder, extract it. Now you will see 5 folders (game versions) and CChatGUIDStatsLogger.inc. Once uploaded, head back to /accountname/procon/Plugins/ (on FileZilla). The procedure should take less than a minute. Once you have uploaded both files, close FileZilla and all the other files. 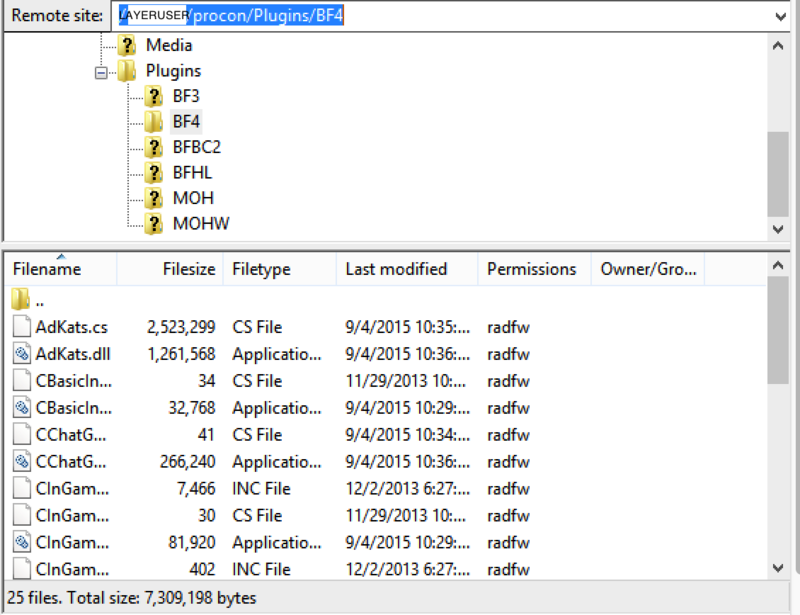 Now re-open FileZilla, reconnect, head back to BF4 Plugins folder. How to install AdKats (FTP Side)? Head to AdKats folder that you downloaded, then extract it. How to install MultiBalancer (FTP Side)? Head to MultiBalancer folder that you downloaded, then extract it. Once you're done from doing all these steps for the 3 plugins, you are now good to go so we can activate them on ProCon (Server side). I do expect that at least you did the connection between the Battlefield 4 server & the ProCon Layer. Now open ProCon, enter your info and connect to the Layer. Head to the Plugins tab, you will see 3 plugins will be found, already built-in. Now you need to create a database so you can save your information inside it. 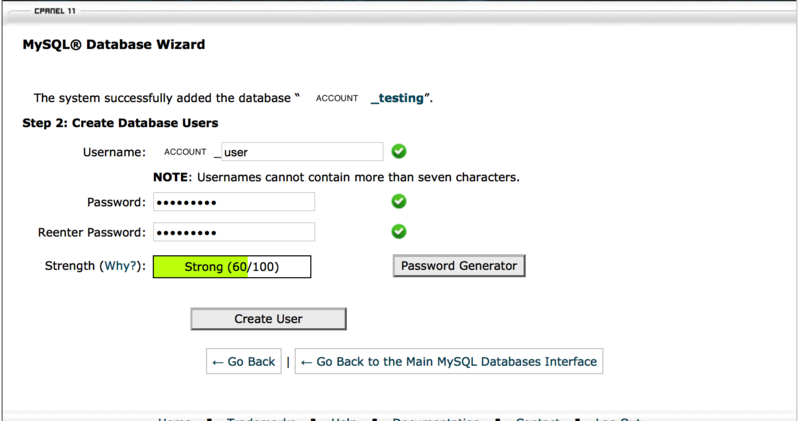 Assign a user to this database. 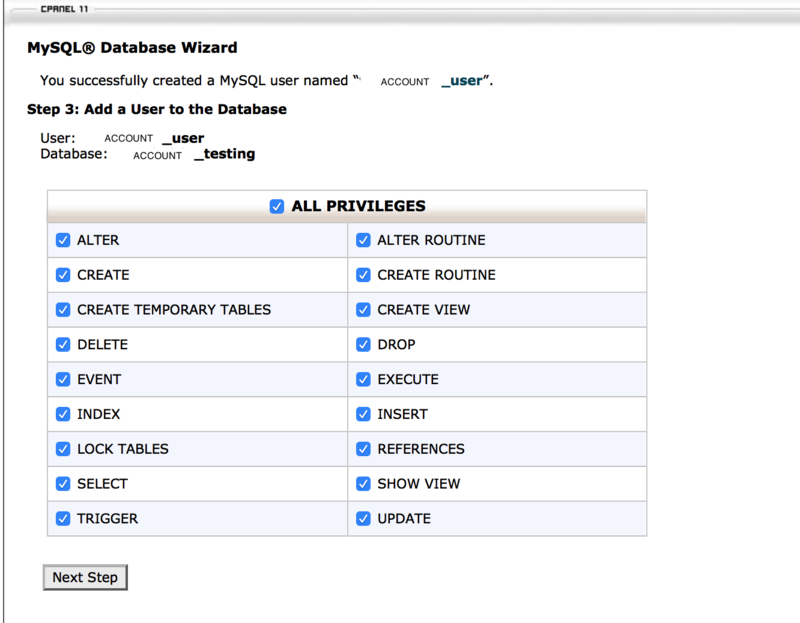 Give privileges to the user to access the database. If you get the following messages as shown in the pictures, then your Plugins are installed correctly. Solution: Open phpMyAdmin -> Go to your db -> Query -> check AdKats.sql and insert it. You don't have privileges to access dbname. Solution: It might be either your privileges that you have to grant your user, or your web host is blocking your Layer, which can be fixed by adding your Layer IP to remote control page in your CPanel. Last edited by ColColonCleaner; 21-01-2019 at 00:59. Regarding MultiBALANCER configuration, I found this configuration the best after trying it for ±1-3 weeks. Last edited by UKF_HHA; 24-09-2015 at 20:03. Nice Job. This will be helpful for those of us who have no or little computer knowledge. It took me hours to get my systems up and if I had had a tutorial like this, it would have help me greatly. Cool, i'll add this to the docs and install FAQ. Nice breakdown. Would this be better as a sticky in the plugin section? This is an amazing and well written post! Great job! Thank you for the feedback buddy. I would recommend CQ Large (Siege of Shanghai) if you can administrate it or Team Deathmatch Operation Locker. These are the 2 most popular maps and most played.